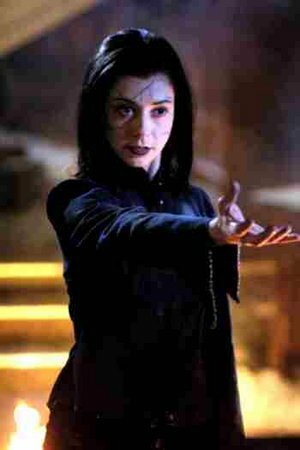 This entry was posted in About writing and tagged Buffy, Dark Willow, EM Castellan, foreshadowing, Joss Whedon, writer's tips, writing, writing tips. I actually had some Ha! moments in my own ms. 😉 I had snuck in some foreshadowing and didn’t realize it until I was in final edits. There were also a few moments dropped into book one that will play out in book two. I love foreshadowing. I tend to go back and sneak it in during the editing phase. Oh Buffy. How I miss you! Wow! I need to rewatch (I’ll take any excuse, really). I’m not surprised there were so many moments, but I’ll definitely be interested in coming across them and going, ah ha! Buffy IS a perfect example of foreshadowing! Joss is a total foreshadowing master! I feel a rewatch of Buffy coming on… Lol.